Committed to excellence and professionalism, Genia sets the bar at providing only the highest level of real estate service. Genia's mission is to operate with honesty and integrity and to always have the clients' best interests at heart. Genia is truly focused on being an invaluable advisor to the client so they can make the best decisions when selling or investing. Genia is enthusiastic, persistent, open-minded and motivated, believing in moving forward with positive energy and being grateful for this life. Consistently keeping tabs on this ever-changing market, Genia can confidently represent and negotiate for clients being armed with the latest and best tools and knowledge. 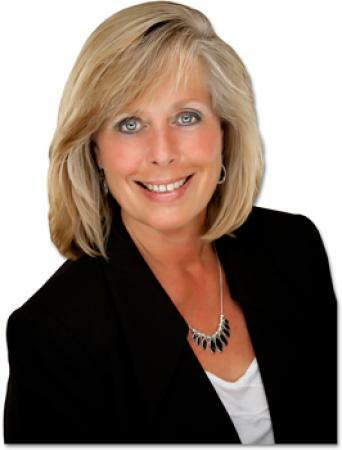 Genia is passionate for success and dedicated to making sure the clients' transactions are rewarding experiences. Please feel free to contact Genia for a no-pressure interview if looking to sell or invest. In today's challenging real estate market, selecting the right real estate agent is crucial. Genia represents all clients with the highest standards of knowledge and professionalism. Whether buying or selling properties, you can be assured that you will receive superior service working with Genia as your representative.